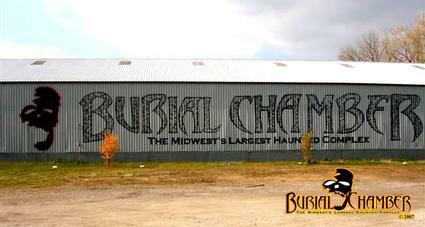 Burial Chamber, a top 13 scarepark in the US, is the Largest Haunted House Complex in the Midwest. 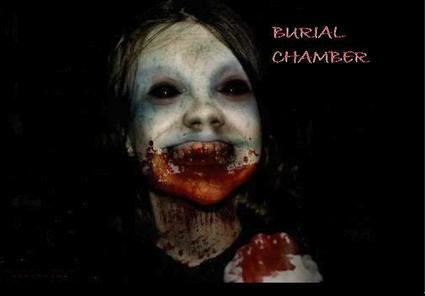 We WILL scare you! 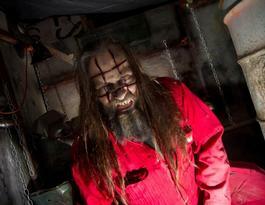 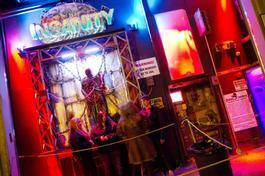 Voted a top 13 screampark in the US, we're home to 3 full-size haunted houses -- Adrenaline Haunted House, Insanity Haunted House, and Phobia Haunted Woods -- as well as 4 Burial Simulators.